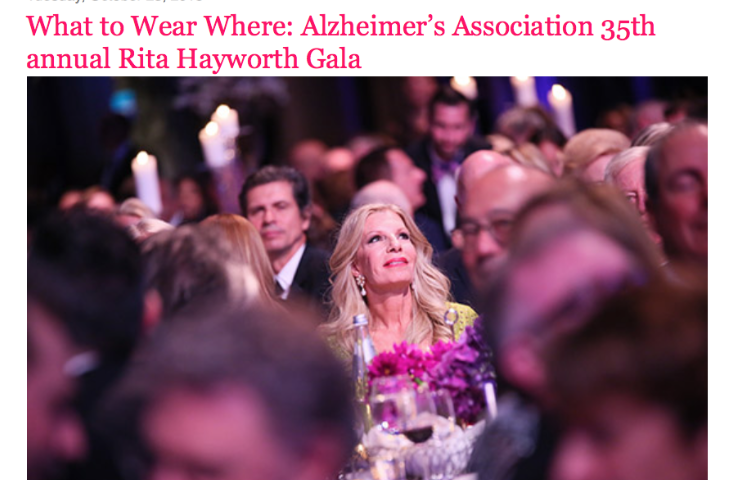 Fall’s Galas are fast upon us so hop on a pony and gallop to the ultra glamorous Alzheimer’s Association Rita Hayworth Gala, which takes place tonight. This year is their 35th, and they are “Blazing Trails” and getting gussied up for a “Denim & Diamond” Black Tie Extravaganza. 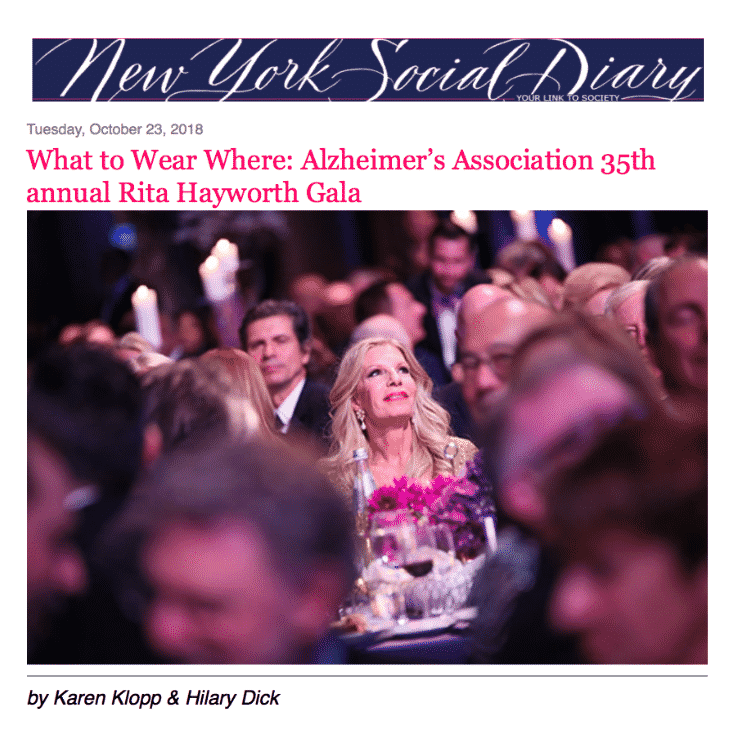 To read the entire article, please go to New York Social Diary. Go to NEW YORK SOCIAL DIARY to read the full article and for links to the fashion.